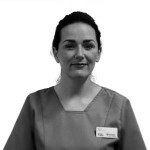 Joanne has been part of the team for a fair while, having joined the practice in 2001. She works with our hygienist, Lindsey. 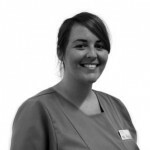 Michelle joined the team at Mansion House in 2010, having previously worked in Southport. 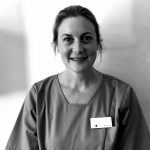 She works in surgery on a part time basis with Chris, the practice principal, keeping him organised! Kerry is another long serving member of the team having joined Mansion House in 2002. She works full time in surgery with John. Sue joined the team in 2018 after 17 years working her previous practice in Southport. She is sharing the responsibility of working with Chris (and keeping him in line) with Michelle. We welcomed Zoe to the team in 2018. 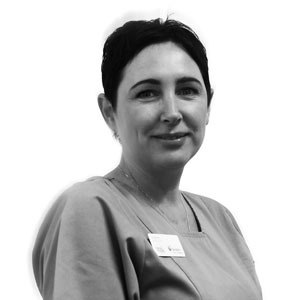 Zoe has over 20 years’ experience in a variety of settings including an Orthodontic practice. Zoe worked with Chris previously at another practice in Liverpool, but that didn’t stop her accepting a position at Mansion House!